Plans for a new road bridge at one of the region’s key regeneration sites have been submitted this week. 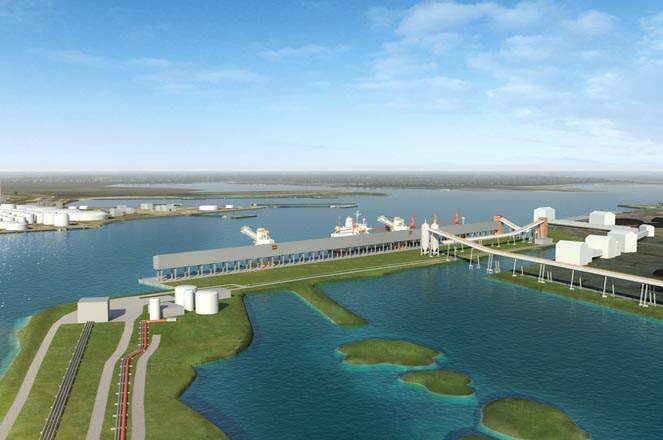 The proposals would see the creation of a new three-lane lifting bridge at Middlehaven Dock, with associated highway and infrastructure improvements. The £9m scheme represents the next major phase in the regeneration of Middlehaven, and will provide vital access to the site to the north of the Riverside Stadium. The bridge will create a new road route via Shepherdson Way, taking motorists, cyclists and pedestrians from the A66 across the dock and past Anish Kapoor’s monumental Temenos sculpture. 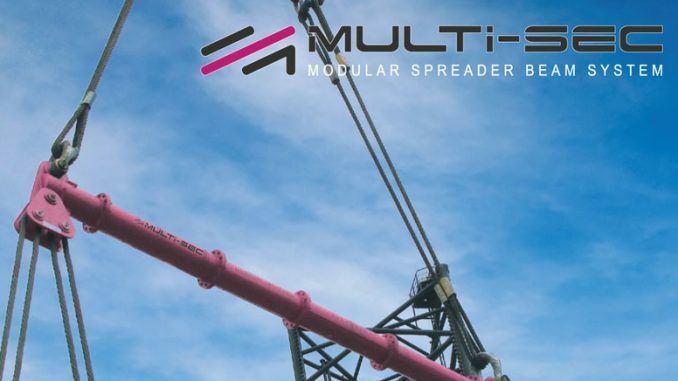 The new crossing will replace the existing footbridge which was installed following the removal of an earlier swing bridge by the Teesside Development Corporation. The plans – drawn up by leading civil engineers Balfour Beatty and Arup – will boost existing Middlehaven enterprises and play a vital role in supporting proposals such as the snow centre on the north side of the dock. The development will also create further opportunities for the regeneration of the dock as a marina and centre for water sports and leisure use. 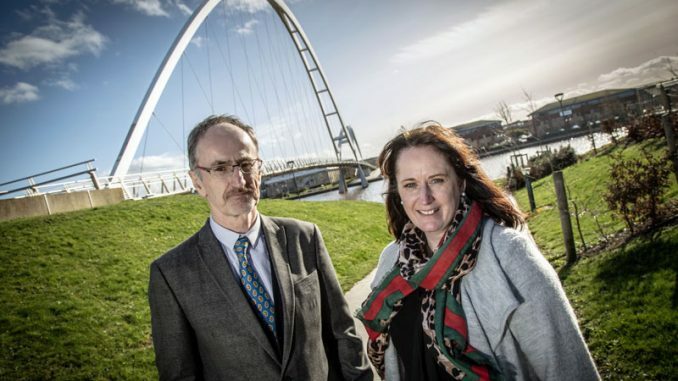 Councillor Charlie Rooney, Middlesbrough Council’s executive member for regeneration, said: “Middlehaven has really started to gather momentum in the last few years, and we’re now seeing the sort of proposals that will take it on to the next level. 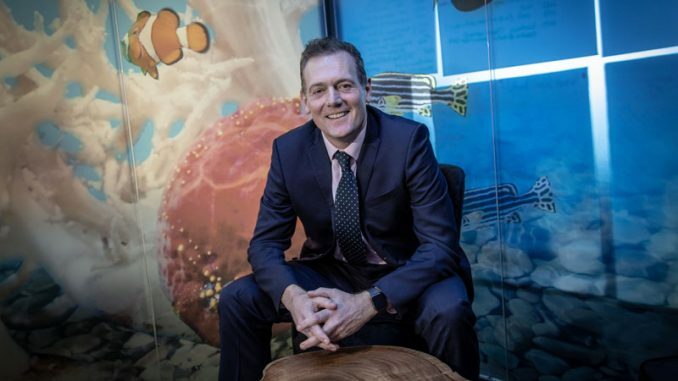 “It’s one of the region’s most important regeneration areas, so it’s vital that we invest in it to help Middlesbrough’s development as the city heart of the Tees Valley. “This bridge and the associated highways and other improvements will help to unlock the area’s huge potential, and pave the way for further growth. 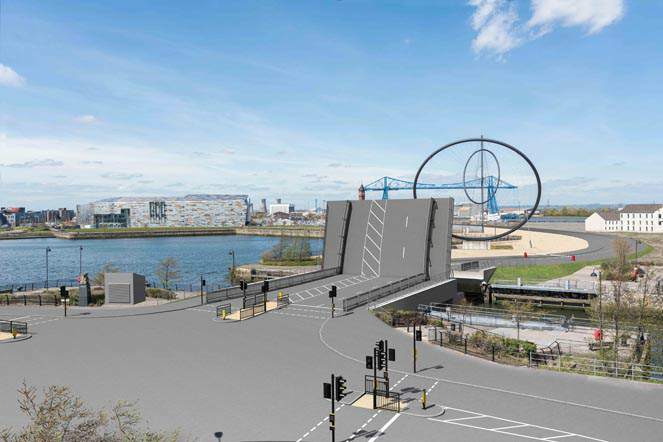 • Plans for the new swing bridge at Middlehaven Dock will considered at a meeting of Middlesbrough Council’s Planning and Development Committee on Friday, September 9.